Charles David Griffin was born at Leura, New South Wales, on 8 July 1915. He was the only child of fourth generation Australian parents Eric Furnival Griffin, a film maker, stockbroker and financial writer, and his wife Nellie Clarendon, née Devenish Meares, a Sydney University graduate, golf champion and classics teacher. On 8 March 1941 at Woollahra, Sydney, he married fellow golfer and artist Jean Falconer, daughter of GB Whyte, and had two sons. He died at his Mittagong home on 25 June 2004, aged 88, survived by his wife and sons. A celebration of his life was held at Bowral Golf Club. David Griffin was educated at Ascham in Sydney and at Cranbrook School, Edgecliff. He gained his Bachelor of Laws from the University of Sydney where he was also a Golf Blue. He served as sergeant with the 8th Australian Division in World War 2 and was a Prisoner of War of the Japanese at Changi in Singapore from 1942 to 1945. He established the Changi Literary Society, wrote poetry, and gave English lectures to POWs. From 1946 to 1947 he was Associate to Sir Dudley Williams of the High Court of Australia and was a member of the NSW Bar from 1947 to 1949. He was solicitor and senior partner with Dudley Westgarth & Co, Solicitors, from 1949 to 1964. He was chairman of Nabalco Pty Ltd from 1964, Managing Director of Swiss Aluminium Mining Australia Pty Ltd, Chairman of Australasian Petroleum Co Pty Ltd and Island Exploration Co Ltd., and a Director of Zellweger Australia, Robert Bosch (Australia), and John Fairfax Ltd. In 1996 he was named Senior Australian of the year because of his involvement in the business world. He wrote verse, short stories and a children’s book and performed in several plays. His book Changi Days: The Prisoner as Poet was published just before his death. He was President of the Union Club, and a member of several Golf Clubs. Griffin was the NSW Chairman of the Scout Association of Australia, council member of the Royal Agricultural Society, Trustee of the National Parks and Wildlife Foundation, President of the Institute of Public Affairs of New South Wales, Commissioner of the Commonwealth Tertiary Education Commission, and Chairman of the 1984 Red Cross Calling Appeal. He was also deputy chairman of the Elizabethan Theatre and a member of the Sydney Symphony Orchestra Advisory Committee. In 1972 David Griffin was created Commander of the Order of the British Empire (CBE) for his services to industry and was knighted in 1974 for public service. David Griffin was Alderman for Gipps Ward, 1 December 1962 to 13 November 1967 when the Council was replaced by City Commissioners. He was re-elected on 27 September 1969 and served until 20 September 1974. 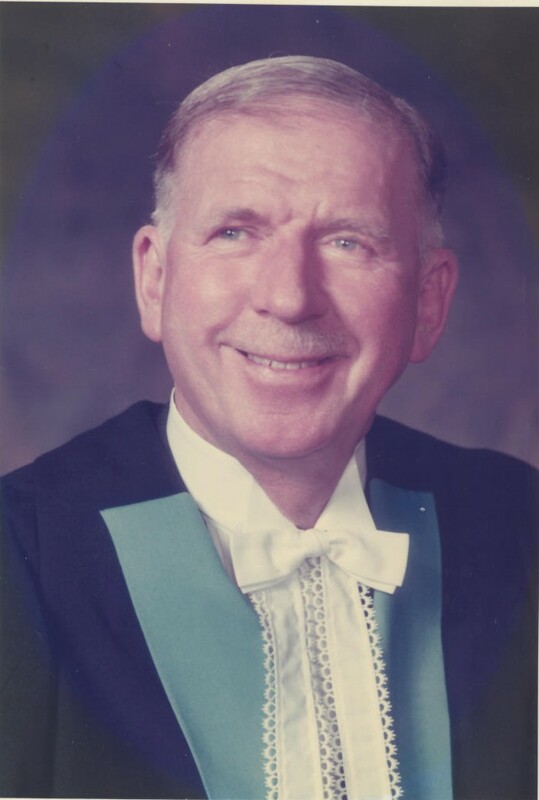 Griffin was a member of the City Planning Committee, 1963–67 and the Community Services Committee, 1969–74. He was a member of the Finance Committee, 1963–74 and its Vice-Chairman between 1969 and 1972. He was Council’s representative and vice-chairman of the City of Sydney Eisteddfod Council. 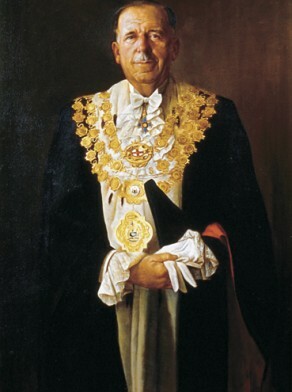 Griffin was Lord Mayor from 1972 to 1973. He was a member of the Civic Reform Association. City of Sydney Archives: Aldermen’s Files; Photo: Photo: THC 88/342.